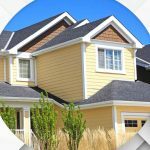 It is expected during your conversations with your roofing contractor to hear some terms that may not be familiar to you. You don’t need to learn all of them, but it helps to be aware of the basics. Equip yourself with the knowledge of common roofing terms and what they mean below. Also known as the pitch, slope refers to the roof’s angle. The calculation involves determining the ratio of the number of inches the angle rises on the vertical plane for every 12 inches it extends on the horizontal plane. For instance, a 4:12 slope drops four feet on the vertical in a 12-foot run (horizontal). The underlayment is a black sheet of asphalt-saturated felt laid over the plywood or the roof deck. 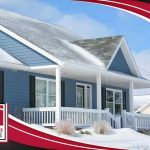 It protects the roof from the elements such as snow, rain and ice. 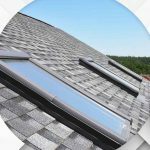 It can be installed with a waterproof membrane to keep water from penetrating the inner layers. It is, however, subject to roof repair services, especially when leaks are apparent. The shingles form the roof’s outer layer and are placed right on top of the underlayment, forming a barrier to shield the roofing system against the elements. At some point, you may encounter other terms that involve shingles. Always remember that composition shingles are asphalt shingles. They can either be organic or made of fiberglass. Often made of metal, this integral roof component is installed within roof protrusions or in any area of the roof where changes in direction are apparent. 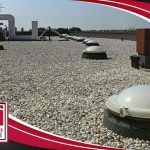 Found around vents, chimney, valleys and vertical surfaces, the flashing protects these parts of the roof from moisture penetration. 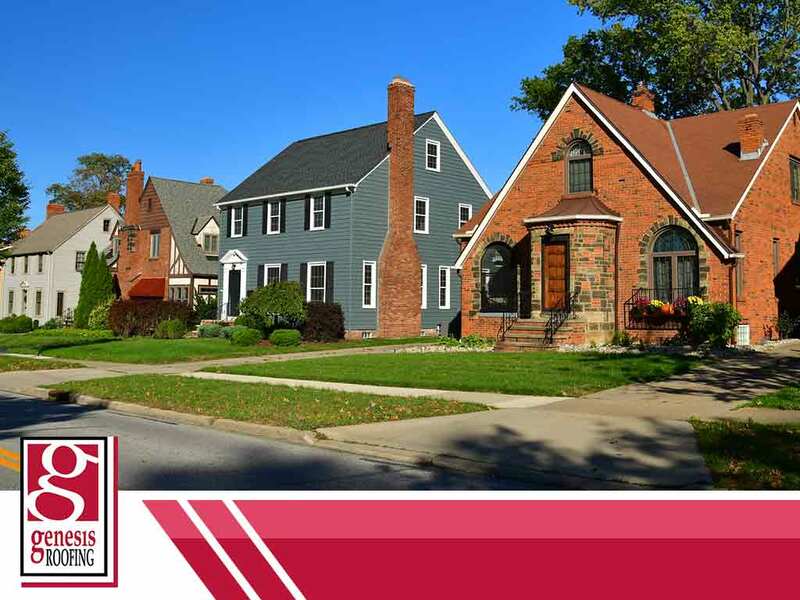 At Genesis Roofing, we fill you in on our plan to restore your roof to its original appearance and intended function. As your roof replacement pros, we have access to the best products in the industry. Give us a call at (515) 200-1973 for more information. You may also fill out our contact form for a free, no-obligation quote. We serve Des Moines, IA, residents.